When you are having issues with a traffic violation or an accident, you need to make sure that you hire a Toledo traffic lawyer. A traffic lawyer can help you manage your case, and they can represent you in court if you need it. You have many options, and you should exhaust all those options with the help of your lawyer in Toledo OH. When you are pulled over for speeding, you may believe that you are not the person that should have been pulled over. If you think that you have been wrongfully charged with speeding, you can take the ticket to court. Your lawyer can collect evidence that may through out the evidence that the officer has against you, and it is possible that they can call the officer’s competence into question. You will be able to try the case in court so that you can get out of something that you know you did not do. 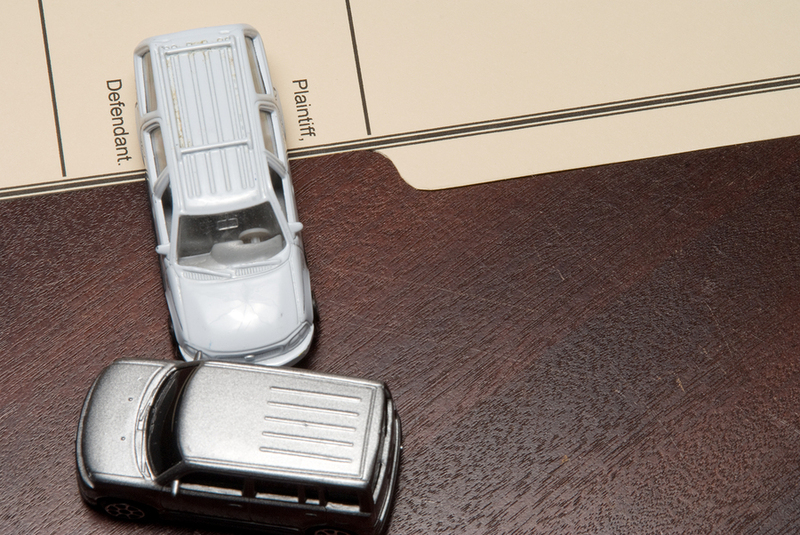 If you are in an accident, you need to make sure that you have a lawyer on your side. Your lawyer will be able to investigate the case to see if you can get the compensation you deserve. Also, they can negotiate the settlement that you deserve. You cannot file suit against someone on your own, but you can get your lawyer to do it for you. This is often your only recourse when you are involved in an accident that was not your fault. Most people who need a lawyer have been charged with DUI. You need to have an attorney who is going to go over every fact of the case to make sure that you were charged properly. You want to make sure you were administered a sobriety test properly, and you want to make sure that you were arrested properly. Your lawyer will look into the circumstances of your arrest, and they will fight for you in court. You may be able to keep your license, get a reduced sentence, reduced fine or be able to do community service to get your license back. When you are working with a lawyer, they can help you get through this troubling time even though you may not know how to handle the situation. There are many times when people are hit with traffic fines that they do not believe are legitimate. You can ask your lawyer in Toledo OH to handle this case so that you will only have to pay the fines that you believe are proper. Sometimes, you are given tickets for things you did not do, or you may be the victim of a machine that did not work properly. When you work with a lawyer on these cases, you will be able to get the help you need. Your lawyer is going to fight for you in court, and they are going to investigate much more deeply than the police will. You need this help to move on from this trouble.